Baby Monitor Rental Houston allow you to listen while baby is napping in another room. This is an excellent choice for newborns to toddlers. Baby monitor rental Houston allows parents and grandparents to listen while baby is napping in another room. Stay in tune with your little one with the VTech Monitor rental Houston. This digital baby monitor uses DECT 6.0 technology to ensure your connection is protected against interference, in addition to eavesdropping. You will especially love the baby unit. 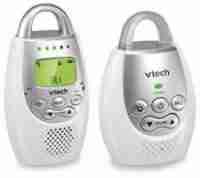 Additionally, the VTech features a two-way, talk-back intercom, and up to 1,000 feet of range. You can soothe your child from anywhere in your home or hotel with a baby monitor rental. Clip the parent unit to your belt and take advantage of the extended range and battery-powered operation. Baby Monitor Rental Houston is provided clean and ready to use. Check out our extensive cleaning process. 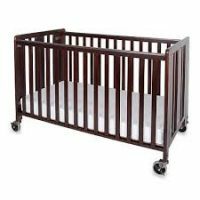 No other baby equipment rental company in Houston offers this level of sanitization.